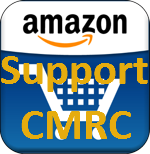 Welcome to the CMRC Soccer page! Please look around as we offer a wealth of information for players, parents, and coaches. My name is Stef Slater and I currently serve as the CMRC Soccer Commissioner. 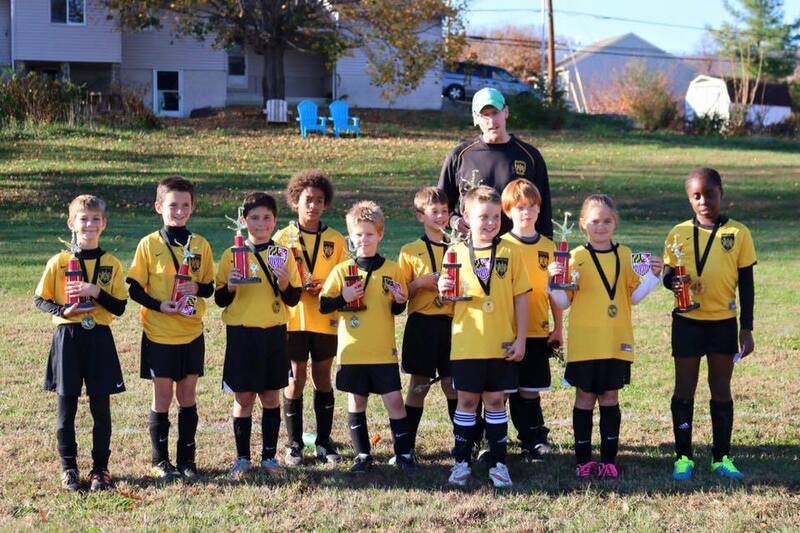 I've served as the U4/U6/DNL Coordinator in seasons past, and currently coach a U11 coed team and U13 girls MSI team. 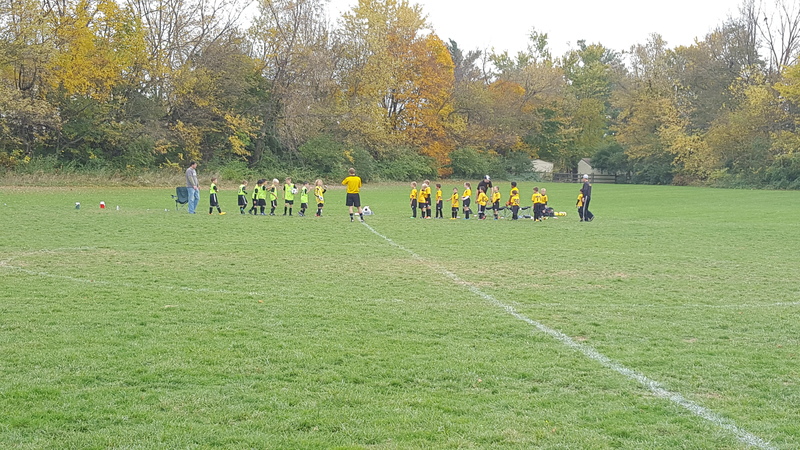 As the CMRC Soccer Commissioner it is my goal to foster an inclusive and positive environment for everyone ultimately ensuring a successful learning and playing experience for each child. Want to get your player into mid-season shape before the season even kicks-off? 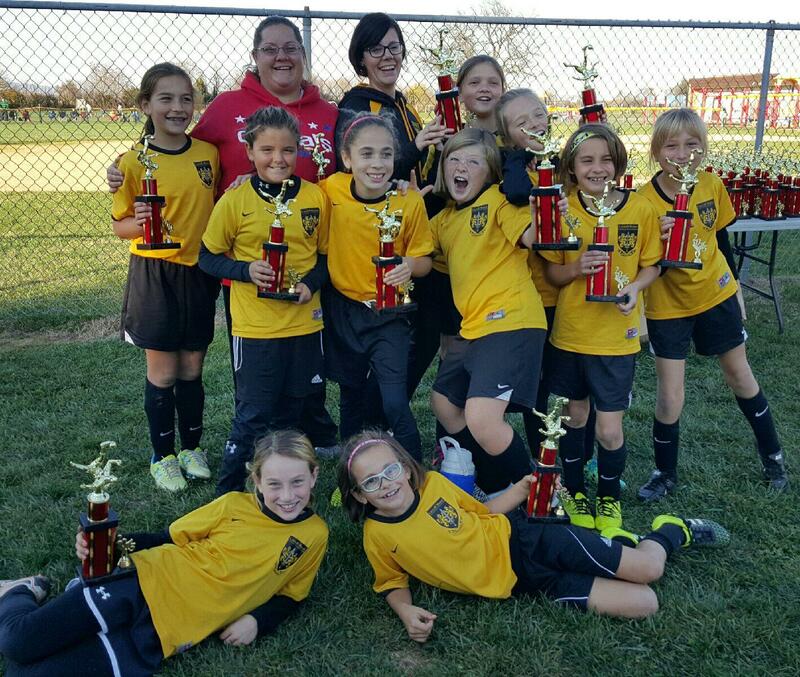 Check out Rising Soccer Stars - veteran coaches, Dave and Stef, both of CMRC Soccer offer individual, small group, and camps for kids of all ages. Our goal is to challenge your player while using fun and innovative activities with the goal of being able to perform skills both during training sessions and in games. Training session times and locations are flexible with weekend and weekday timeslots available. Visit our Facebook page or our website for more information! !